We love our graphs here at Corona. Analysts have gotten into brawls over them (ok, not really). 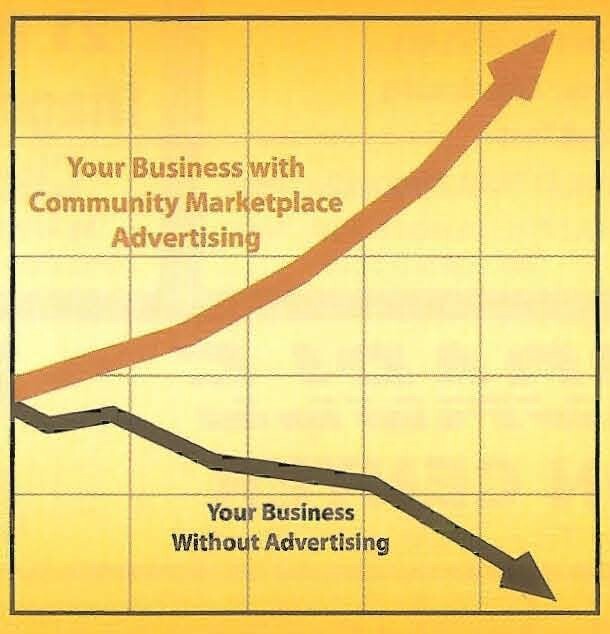 The other day, someone showed me this graph out of an advertisement for, what else, but using a specific direct mail service for advertising. At first, we made fun of the graph. It looked utterly useless, had no axis labels or scale, and you don’t even really know what it’s measuring. Then, as I was about to dismiss it, it occurred to me that maybe it isn’t that bad. Okay, from a mathematical standpoint, it’s still horrible, but one thing it does right is that it tells a story and does so distinctly. Someone can look at this graph and grasp what it is trying to say pretty quickly. What do you think? Great graph or horrible graph? “Googled” useless graphs for an assignment for my probabilities and statistics class and this perfectly useless one appeared high in the search engine. You should be proud, it is a dandy! Love your point though that it is quite useful for communicatng its point well. Thanks guys!